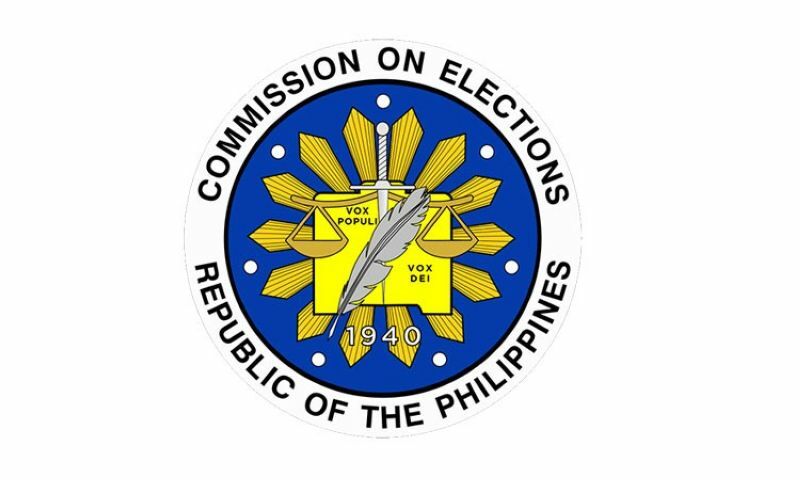 PROVINCIAL Election Supervisor Tictac Villanueva confirmed that election officers (EOs) in Negros Occidental are being reshuffled in preparation for the May 13 elections. The Commission on Elections (Comelec) supervisor said that the reshuffling should be completed by April 1. The areas that will be affected are Sipalay City, Victorias City, Binalbagan, Manapla, Victorias, Bago City, Valladolid, Sagay City, Salvador Benedicto, Hinigaran, Kabankalan City, Moises Padilla, E.B. Magalona, La Castellana, Hinobaan, Cauayan, Cadiz City, Calatrava, La Carlota City, San Carlos City, Talisay City and Pontevedra. Other localities were already assigned new EOs like Bacolod City, Villanueva said. “The reshuffling of EOs has been a practice every election. Comelec wants to make sure of the independence of the EOs, especially those having relatives running for election,” Villanueva pointed out. Meanwhile, Villanueva is appealing to the candidates to remove election materials that are placed outside the designated common poster areas. “We have been removing illegal campaign materials but there are still violators,” Villanueva said.